It’s important to choose a scaffolder in Cornwall with all of the legal qualifications and correct accreditations so that you are covered for all eventualities. The Construction Industry Scaffolders Record Scheme (CISRS) is the industry-recognised standard. All 7 Bays Scaffolding employees are CISRS qualified having gained qualifications through the Construction Awards Alliance (CAA). Giving our customers complete peace of mind is extremely important to ensure our customers get the highest quality service possible. We are health and safety trained under the Construction Skills Certification Scheme (CSCS), as well as holding additional qualifications including PASMA (the recognised focus and authority for mobile access towers), City and Guilds and IPAF (International Powered Access Federation). When choosing your scaffolding company in Cornwall, ensure that they have at least these qualifications as a minimum. As with any trader you employ to work with you, it is your responsibility to ensure that they are fully qualified and appropriately accredited before they begin. This also goes for insurance – it’s vital to make sure that your scaffolding company is fully insured so that you and your staff are fully protected (7 Bays Scaffolding are fully insured of course!). Before choosing a scaffolder in Cornwall it’s important to ask the scaffolding company for a clear concise quote so that there are no unexpected surprises further down the road. Here at 7 Bays Scaffolding we deliver a completely transparent and affordable scaffolding service – before work commences you will know exactly how much your scaffolding will cost. 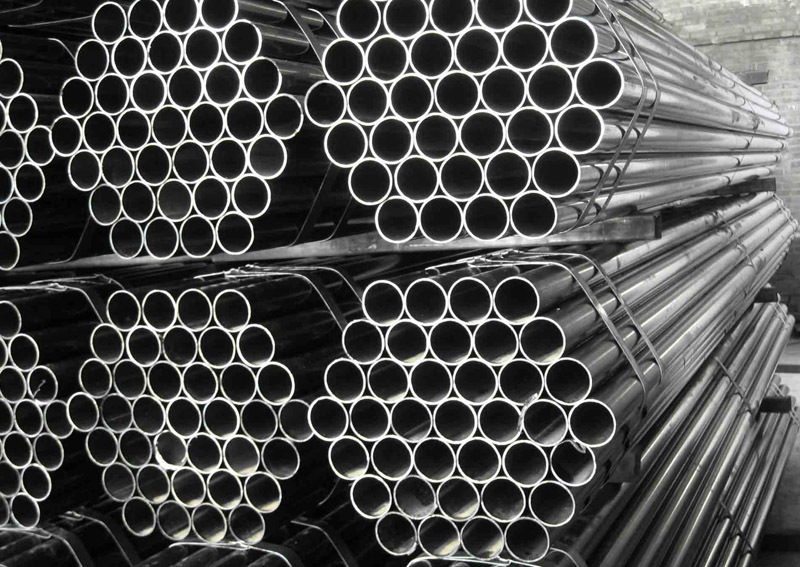 When gathering quotes from different scaffolding companies you will soon be able to ascertain which offers the best deal for the services required. Make sure that the scaffolding company supplies you a written quote so that you both have evidence of what has been discussed – we always provide written quotes to give our customers peace of mind. Be sure to give the scaffolding firm direct instruction about what you’ll need so that the quote can be as accurate as possible- if you need extra weeks then tell your scaffolder as soon as possible so that the quote can be rejigged and you both know the plan. Transparency is key! We know that it may sometimes be hard to understand exactly what is included in a quotation with all the terminology involved. 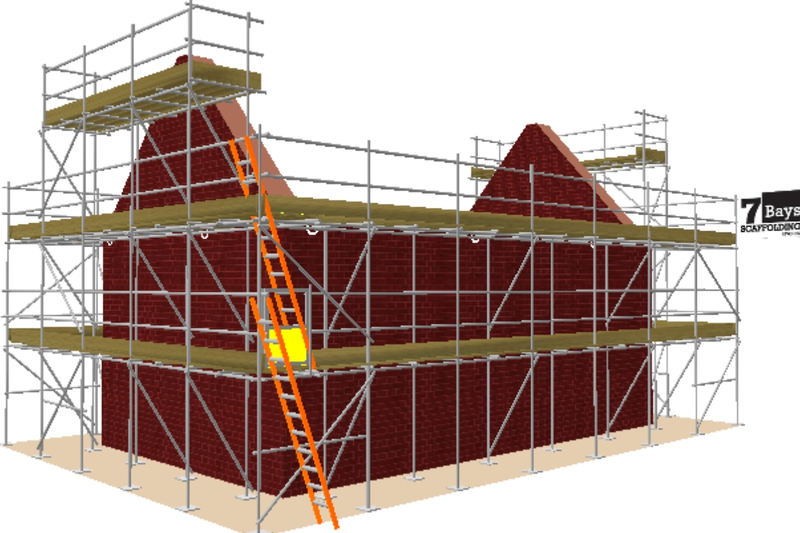 For this reason, 7 Bays Scaffolding offer clients 3D computer-generated images of your project/property with our scaffolding in situ so you can literally see what you are getting. Any good scaffolding firm in Cornwall will carry out regular inspections on their scaffold structures to ensure that it is safe, secure and hasn’t been damaged, which could create safety issues. The Working at Height regulations 2005 state that all scaffolds must be inspected every 7 days (or following an incident which may have caused damage). Before employing a scaffolder in Cornwall be sure to check that regular inspections will be carried out, and how often. Outside factors such as weather (especially here in Cornwall!) can sometimes affect scaffolding structures so regular inspections are important for the duration of your construction project. In any construction project we all know that budget is at the forefront of everyone’s minds. If you go over budget the whole project can suffer! For that reason it’s important to secure a transparent quote from a scaffolder which shows how long the scaffolding will be in place and exactly what is included, as mentioned above. If you’re looking for great value then it’s also important to make sure that you don’t cut corners on safety and quality- top quality scaffolders in Cornwall are worth their weight in gold and sometimes cheapest isn’t always best. That said, if you work with your chosen scaffolder they can often work with you to produce a quote which fits in with your budget needs- you only have to ask! Here at 7 Bays Scaffolding we pride ourselves on providing affordable prices without scrimping on quality, service or safety. 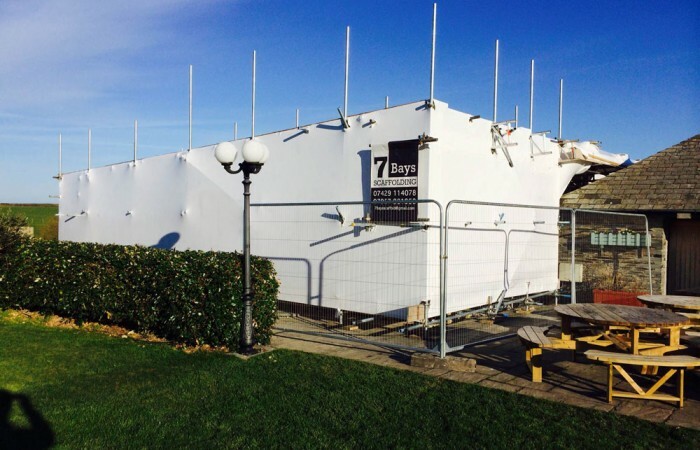 We’ve been scaffolding in Cornwall for almost a decade and have close relationships with our construction partners which is why they use us again and again. We hope that this provides helpful when choosing the perfect scaffolder in Cornwall for your project. For quotes and to discuss your scaffolding requirements please just get in touch and we’ll be delighted to help fulfil all your scaffolding needs.